Lost Boys 2: The Tribe Poster. 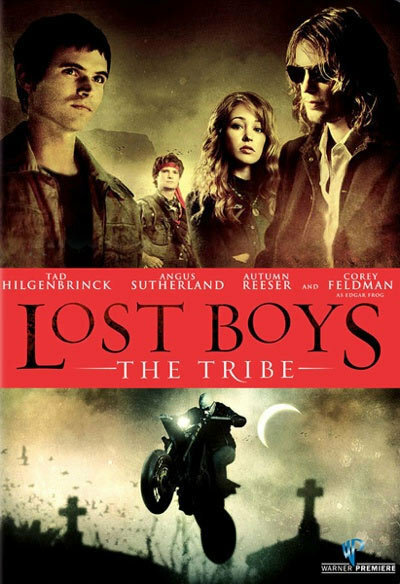 The first poster for Lost Boys 2: The Tribe. Wallpaper and background images in the The Lost Boys Movie club tagged: lost boys vampires the tribe lost boys 2 movie poster New first look corey feldman sequel.